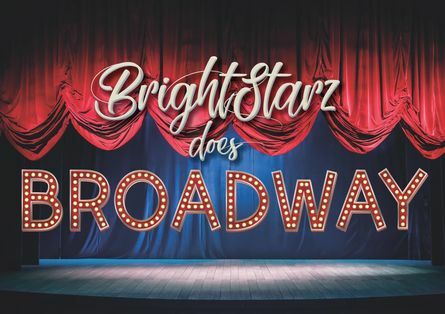 Get ready for a magical journey with the Fermanagh BrightStarz as they take you on a tour of the best of Broadway. The BrightStarz are back for their 4th year. 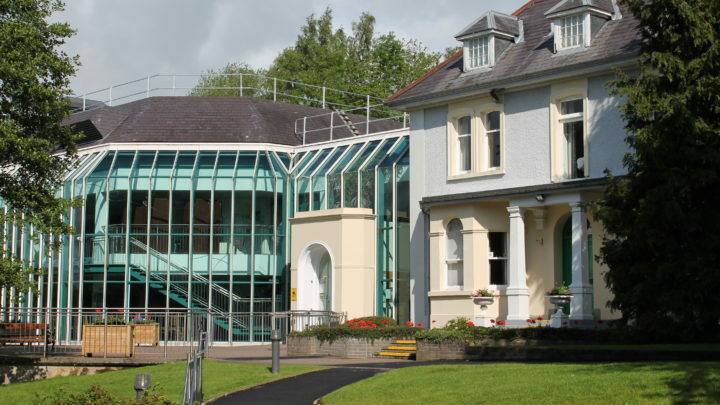 This is the Starz most ambitious project yet in the Ardhowen and runs for 2 fun filled nights. Let the BrightStarz entertain you with show stompin’ numbers, emotional melodies and lots of fun and laughter. You are guaranteed a trip direct to Times Square so you can experience the lullaby of Broadway as they perform some of the most iconic moments in musical theatre!